Railroad accidents are surprisingly common in the U.S.- an estimated 11,896 train-related accidents took place at railroad crossings in the year 2014 alone. 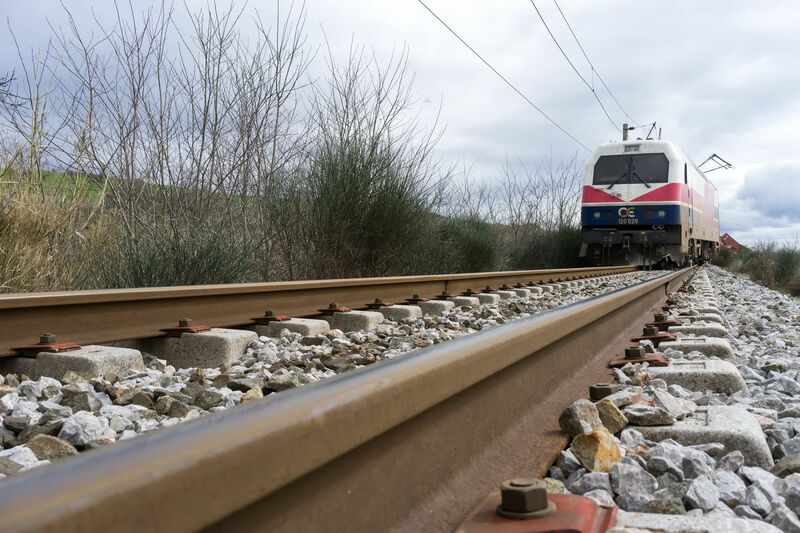 With the rise of electric rail trains, the number of railroad accidents is increasing as well, for railroad workers, pedestrians and train riders alike. If you have recently sustained an injury in a railroad accident, the team at Thurlow & Associates can help you. We are highly experienced in railroad accident cases and can help you get the compensation you deserve for your railroad accident ordeal. The emotional turmoil that can result from being involved in a railroad accident can be almost as devastating as the physical and financial fallout that comes from any injuries that are sustained in the incident. Thurlow & Associates knows all too well that an accident is just the beginning of months, sometimes years, of hardship, struggle and financial issues. We want to help make a bad time better by helping you get the railroad accident settlement you deserve. We have a broad range of experience with personal injury lawsuits including railroad accidents. Thurlow & Associates can provide you with the legal counsel and representation you will need to effectively present your case in court, and can assist you with navigating the often murky waters of the legal process so you have a firm understanding of what is happening at all times. Our attorneys are experts in railroad accident-related cases and know what it takes to get you the settlement you deserve. You can turn to Thurlow & Associates for knowledgeable, trustworthy legal representation following a railroad accident. If you have recently been involved in a railroad accident and need legal assistance to receive the fair compensation you deserve for your injuries, Thurlow & Associates can help you! Call us today to schedule your initial no-obligation consultation with a member of our trusted legal staff. We want to help you put your railroad accident behind you so you can move on with your life!